We westerners have a charming and quaint belief that killing people from the air by using bombs, rockets, shells, napalm and cluster American Raj: America ... Eric Margolis Best Price: $3.11 Buy New $74.10 (as of 06:10 EDT - Details) munitions – or even nuclear weapons – is somehow not really as bad as ramming a bayonet into an enemy, blowing him to pieces with heavy artillery, or slashing his throat the way sheep are killed. Furthermore, on the same day Foley was allegedly being decapitated, 19 people in Saudi Arabia, a close US ally, were publicly beheaded for various crimes. One of the men was executed for witchcraft. There was no outcry at all over this medieval horror. Saudi Arabia is suspected of charging political opponents of the monarchy with drug offenses, which carry the penalty of beheading by a sword-wielding executioner. Not a peep about this in the US media trumpeting the Foley story. I’ve long travelled the same road as this courageous young man and countless other field journalists, covering extremely dangerous places all on my own, with no backup or support system. It’s very lonely and often demoralizing work. 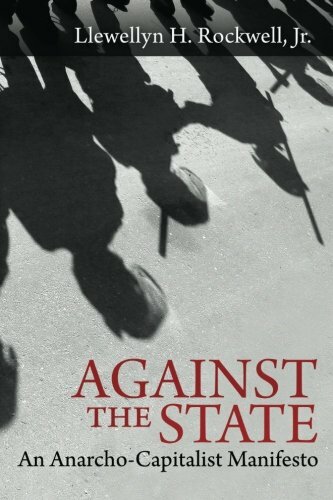 When I was in the southern Angola bush covering pro-western UNITA forces fighting the Soviet-backed Angolan Marxists, I accepted War at the Top of the ... Eric Margolis Best Price: $1.45 Buy New $3.57 (as of 10:55 EDT - Details) the risk of being killed. But what, I asked myself, would I do if wounded or become desperately ill? The answer: crawl out 200 kms to South African Army lines. 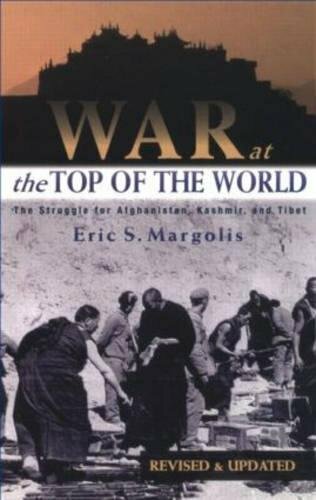 As I relate in my book “War at the Top of the World,” I had to run Afghanistan’s Khyber Pass at night in a Toyota Land Cruiser, headlights off, pistol in hand, dodging roadblocks raised by Afridi tribesmen hired by the Communist regime in Kabul to kidnap me. Had I been taken, I would have been thrown into a 10-meter deep hole in the ground filled with snakes and ferocious biting insects until transferred to be tortured and likely killed in Kabul. In this and a score of other hair-raising adventures in scary places like Syria, Albania, Kashmir, Iraq, Libya, or Burma, no one would have been able to get me out if I was jailed. No one really cared because I was on my own, working for numerous newspapers. Even al-Jazeera can’t get its jailed journalists out of Egypt. I was usually more scared of diseases like hepatitis or meningitis than of bullets. Meanwhile, pampered correspondents from the TV networks reported from four-star hotels, surrounded by a support staff and gophers. Was Foley’s head really cut off? Hard to tell. 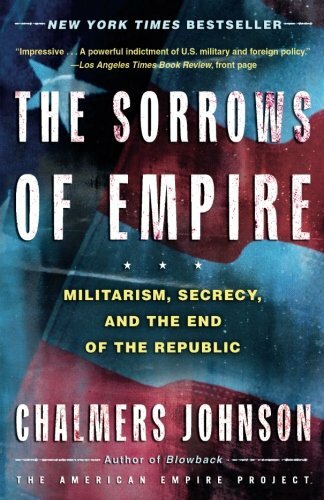 We have been fed so much fake government war propaganda in recent decades – from Kuwaiti babies thrown from incubators to Saddam’s hidden nukes – that we must be very cautious. Look at the horrifying pictures of victims from Gaza: babies with heads blow open and bodies torn into pieces by heavy 155mm shells. What’s the difference between this and a decapitation? Only distance between killer and victim. The US apparently refuses to do so. “We’ll never deal with terrorists,” goes Washington’s mantra, though it deals with plenty of terrorist governments. Problem is, any group today that opposes the US abroad is likely to be branded terrorists. No wonder terrorists are popping up everywhere. Having myself come close to being taken hostage, I would have hoped to have been ransomed in the event I was captured. That seems a more civilized and effective way to deal with hostage takers and bandits, distasteful as it may be. And yes, paying ransom will encourage more kidnappings. Hobson’s choice. But I prefer bad choices that have happy endings. Democracies should not allow themselves to be provoked by malefactors. But that’s just what ISIS members are now doing by mounting its video horror show. We must ask, why? Why are they trying to goad the US into broader and deeper military intervention into Iraq and Syria, where they live? 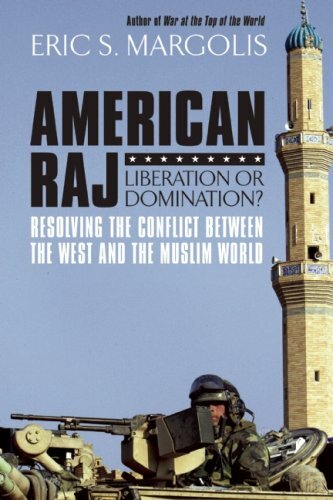 Could it be part of Osama bin Laden’s clearly expressed plan to drive the US out of the Mideast by luring it into a number of small wars, slowly bleeding the American colossus? So far, by invading Afghanistan, Iraq, Somalia, and parts of Pakistan, the US may have stumbled right into Osama’s carefully laid trap. Or is the orchestrated outrage over Foley the media prelude to direct US intervention in Syria where the jihadists backed by Washington are losing. It’s all very confusing. In Iraq, ISIS are demon terrorists. But across the border in Syria, they are on our side, fighting against the “terrorist” regime of Basher Assad. We are tripping over our terrorists. Osama must be smiling.